I need to take an early kip tonight, since I’m getting up at 2 a.m. tomorrow. So, we’ll cut right to the chase. Put the basil, syrup, and lime into a mixing glass, muddle. Put in ice, pour over vodka, shake. 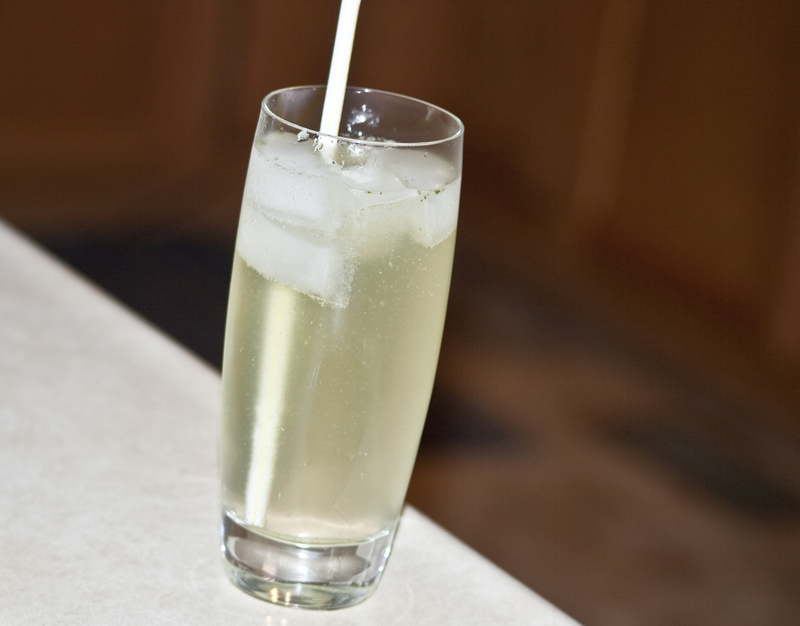 Pour into highball glass over ice, top with champagne. Enjoy!